Sylvania, Georgia Hotel Amenities… Well Rested, Every time. 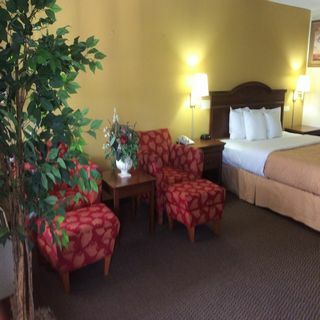 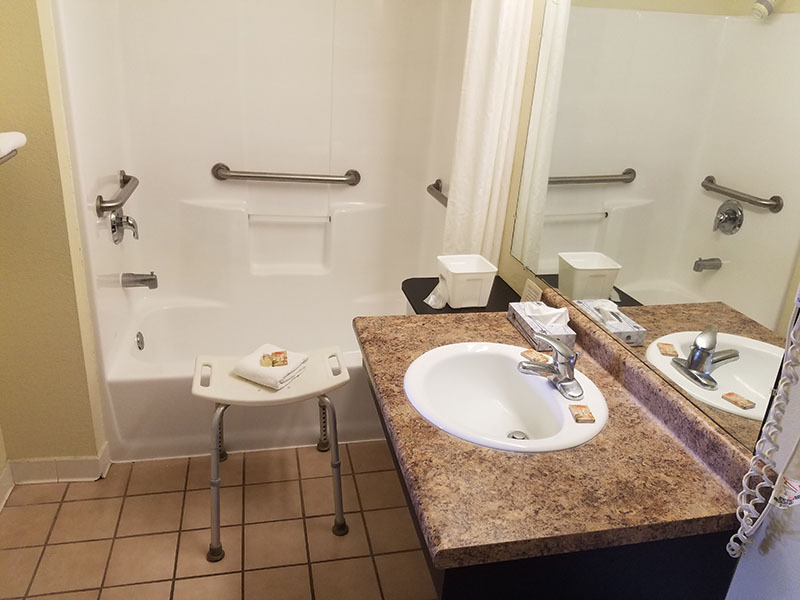 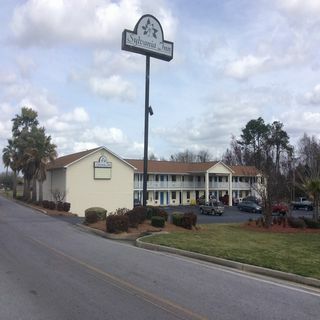 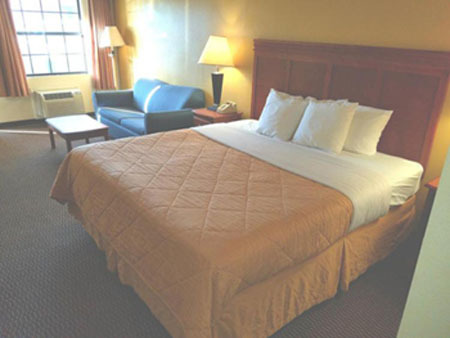 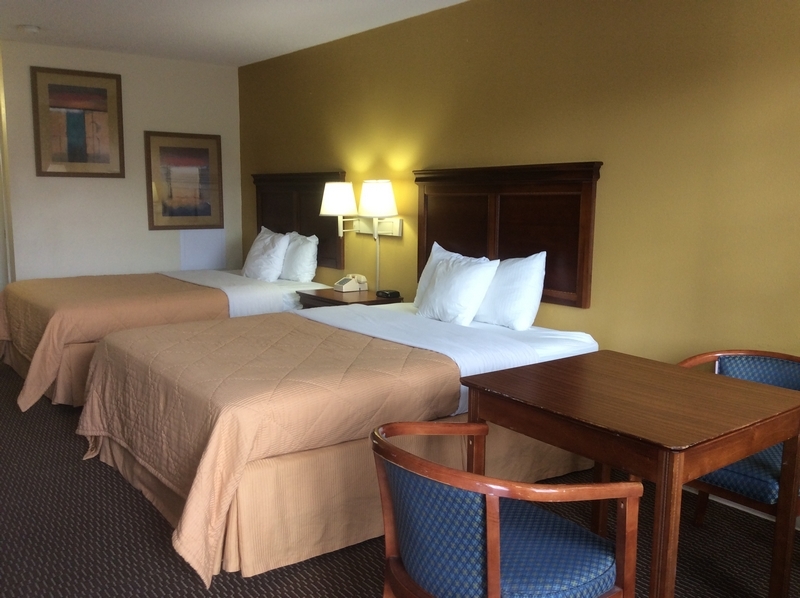 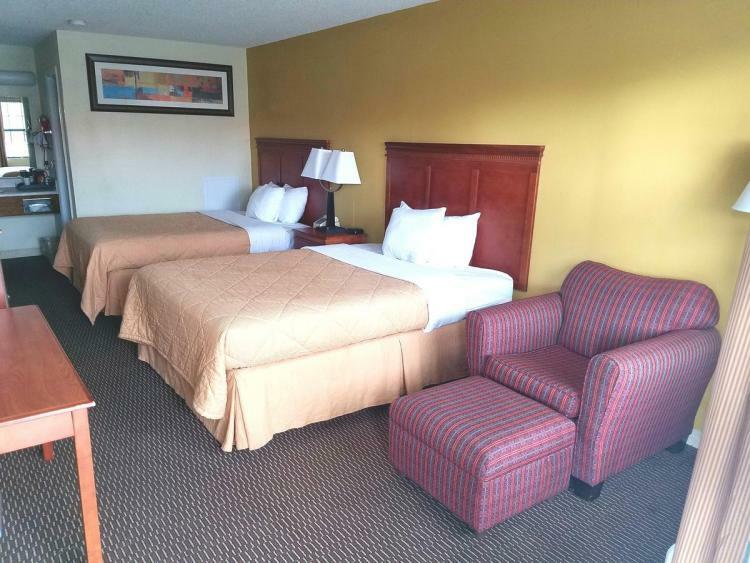 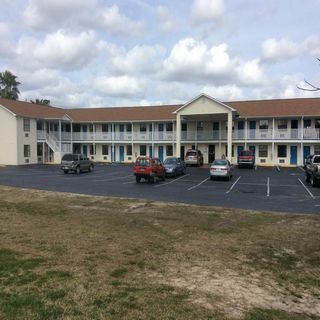 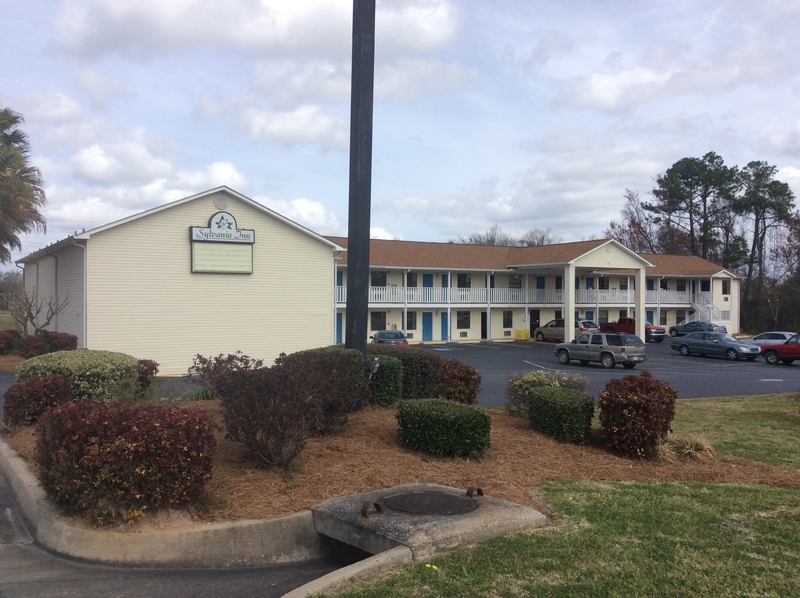 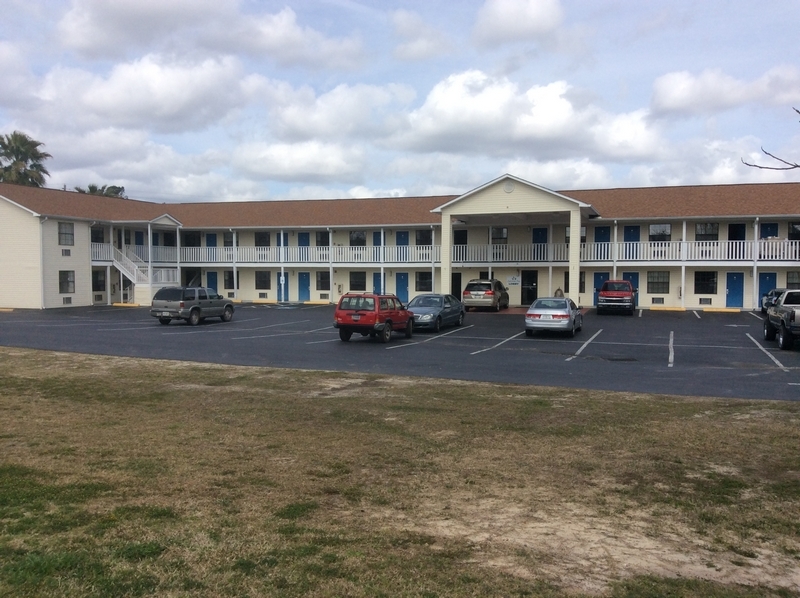 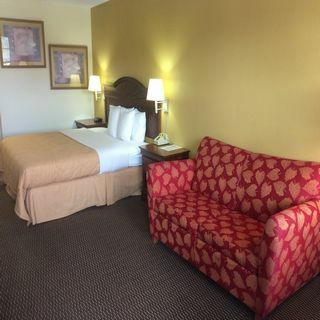 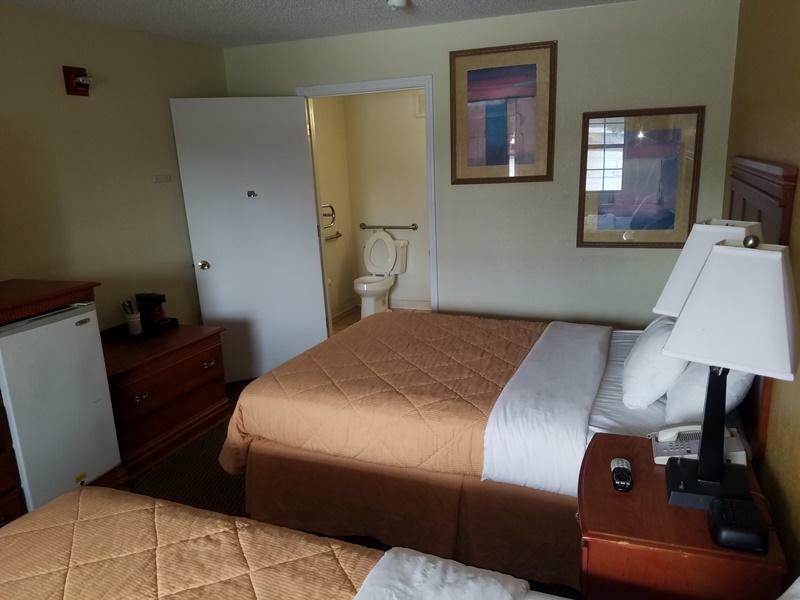 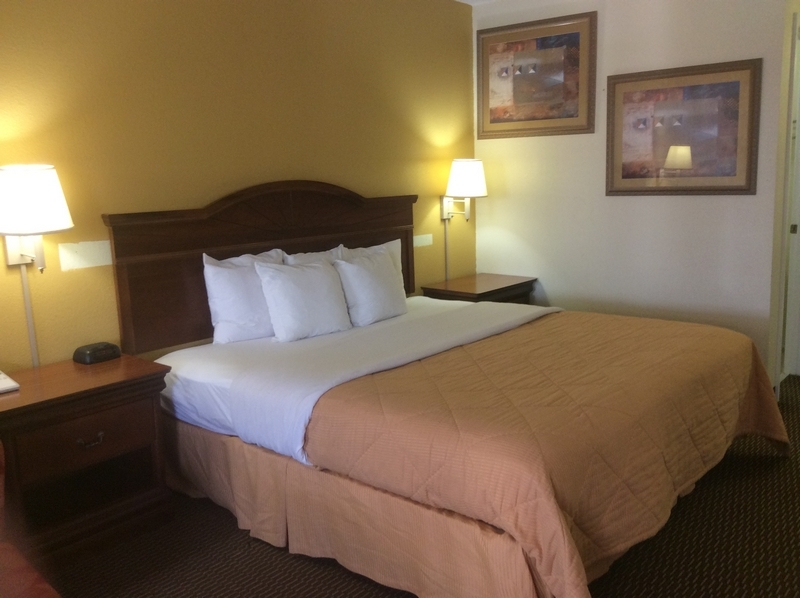 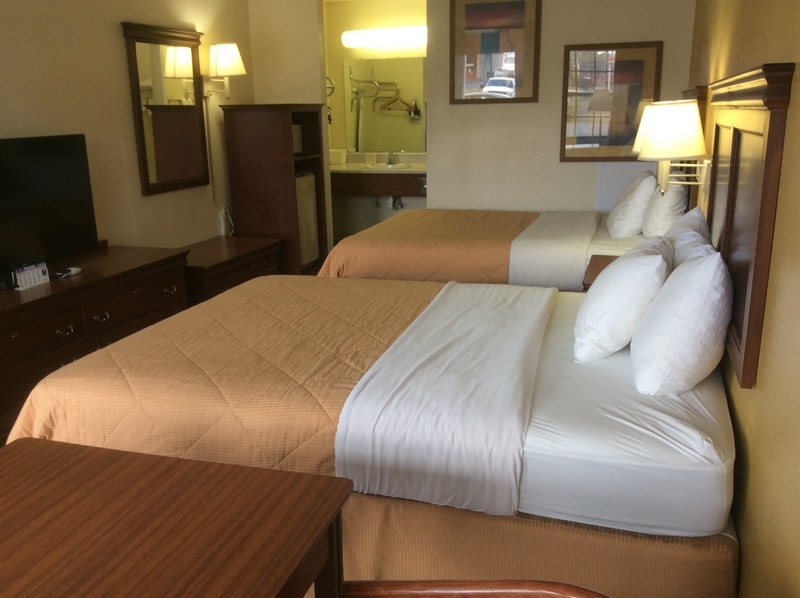 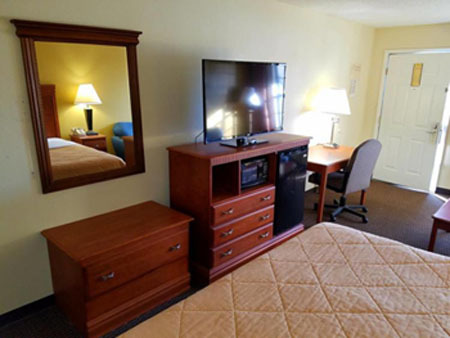 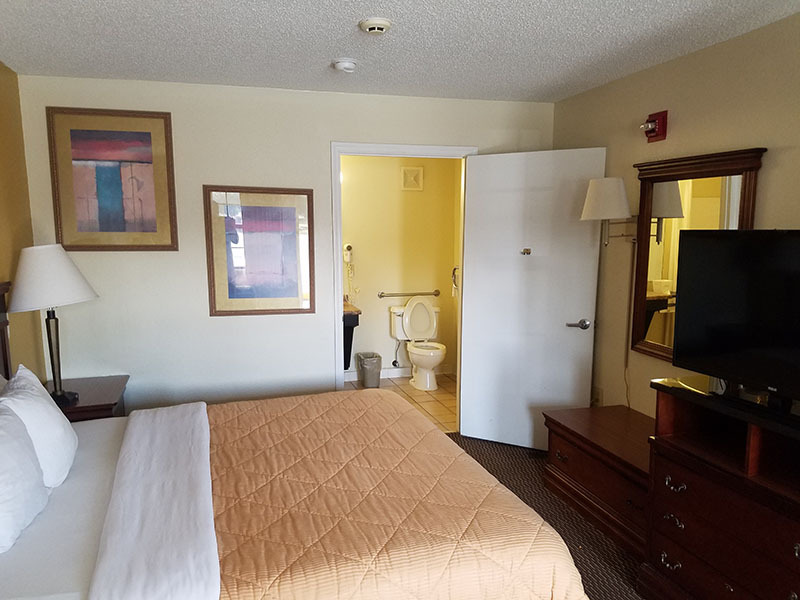 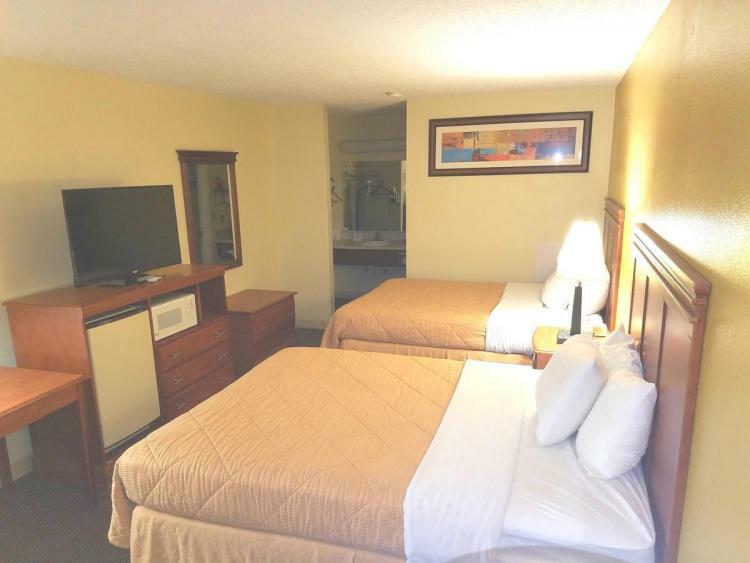 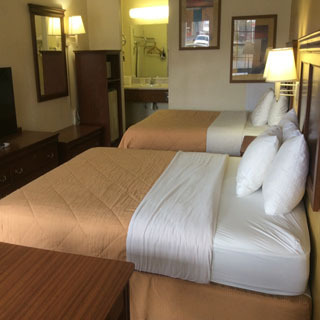 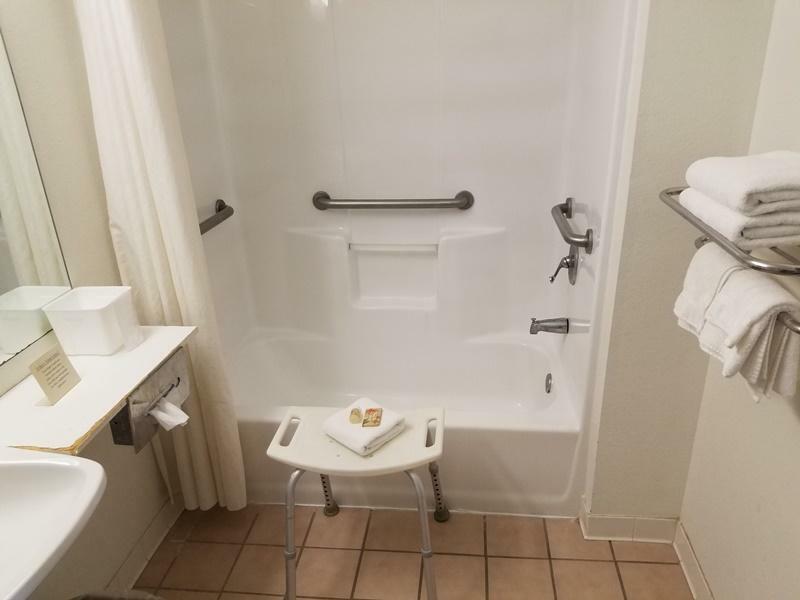 We feature fine amenities at Sylvania Inn that will make you feel right at home. 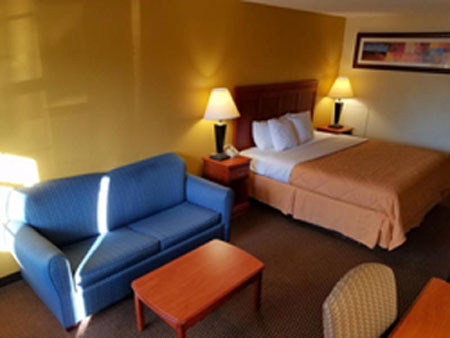 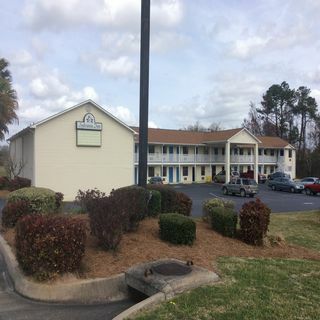 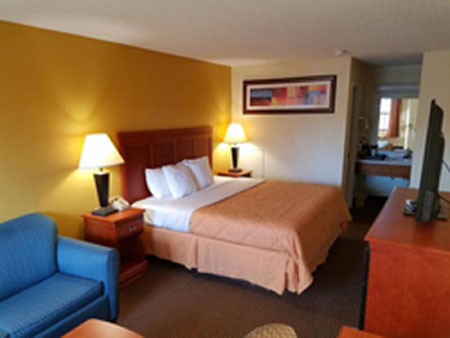 In addition to our 24-hour front desk service and comforting retro décor, depend on us for free perks like complimentary wifi and ample free guest parking. 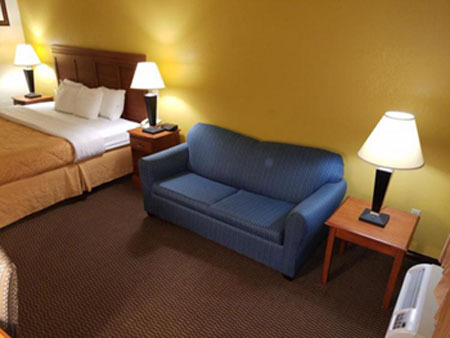 All rooms also include comfortable seating areas with table. 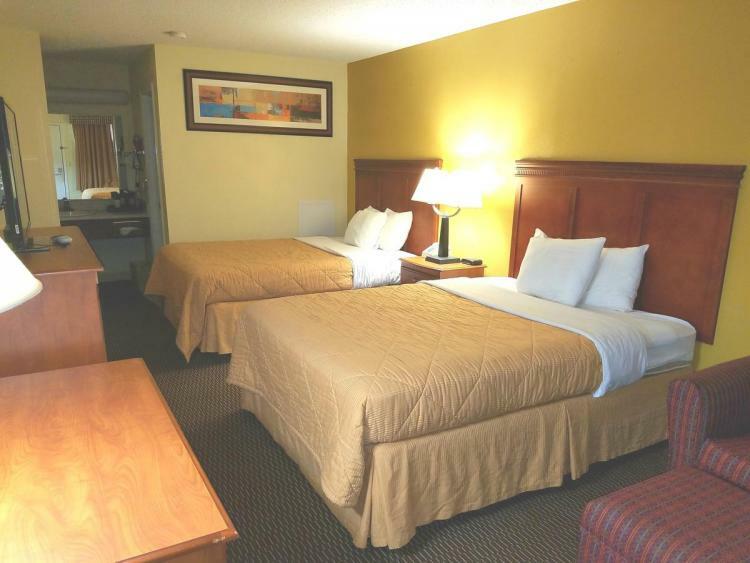 Plus, we have vending machines that can help you take care of your hunger or thirst at any hour. Why not stay with us and experience the Sylvania Inn difference for yourself? 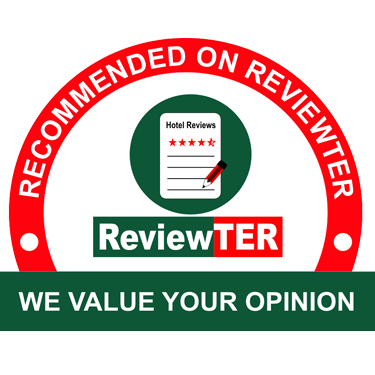 Choosing our independent hotel is a smart decision for which you're sure to thank yourself again and again.